Home > How did the FBI Raid the President’s Personal Attorney? How did the FBI Raid the President’s Personal Attorney? In a historic development, President Trump’s personal attorney of “What Polls? ?” viral fame, Michael Cohen, has had his office, home, and even hotel room raided by the FBI. Cohen has worked for Trump since 2006 and served for a decade as a top lawyer at the Trump Organization. Cohen left the Trump Organization around the time of Trump’s inauguration, and since then has served as a personal attorney to the president. Some call him a “bag man” or the “fix it guy” for Trump, especially since he admitted using his personal funds to pay off Stormy Daniels. 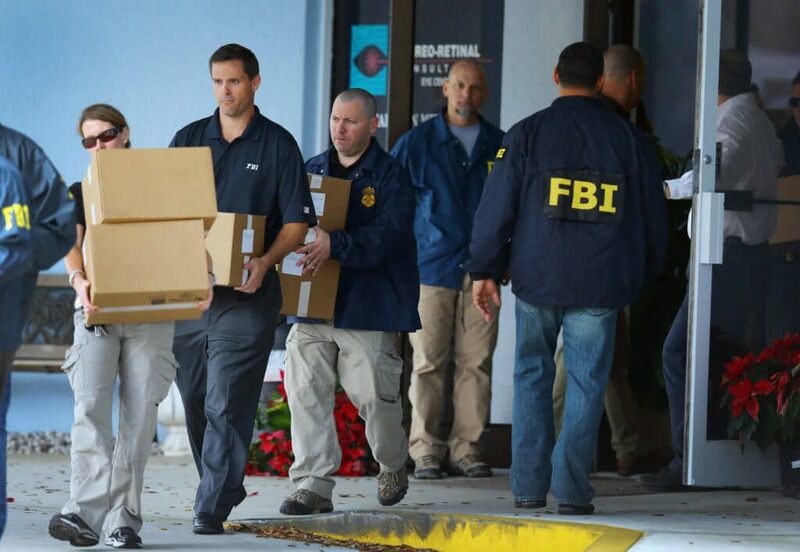 The government prosecutors on the case are from the U.S. Attorney’s office of the Southern District of New York. Contrary to what many believe, this is not the same as Robert Mueller’s investigation into whether any Americans conspired with Russia’s attack on the 2016 presidential election. However, in legal documents prosecutors wrote that the “searches are the result of a months-long investigation into Cohen and seek evidence of crimes, many of which have nothing to do with his work as an attorney, but rather relate to Cohen’s own business dealings.” Evidence of Cohen’s own business dealings would not implicate the attorney-client privilege. 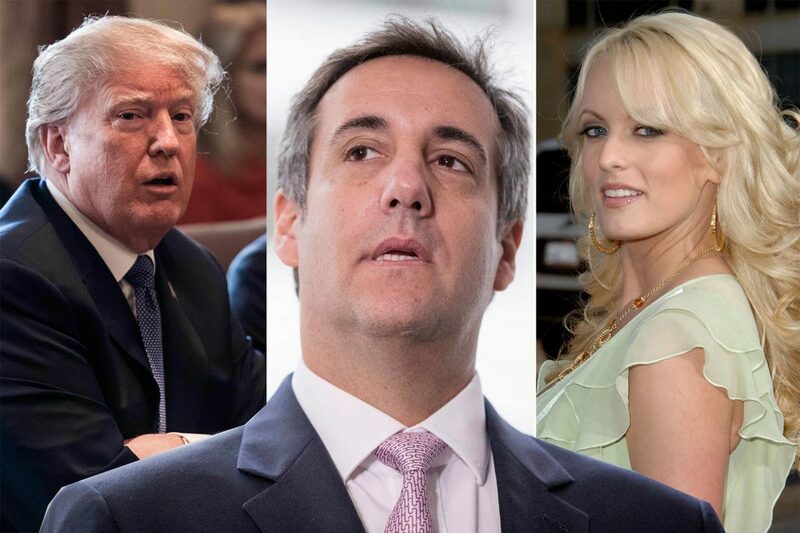 Such crimes may include violating money laundering or campaign finance laws to channel hush money to Stormy Daniels, who alleged that she was paid to keep quiet about a fling with Trump prior to election day. How Will the FBI and DOJ Protect Information that is Attorney-client Privileged? Before they can obtain a warrant to search an attorney’s office or home, prosecutors must first try less intrusive ways of getting documents, like requesting voluntary cooperation or using subpoenas. Since a federal judge approved the warrant against Cohen, it’s likely that Cohen was not producing evidence voluntarily. Judges are very reluctant to issue such a warrant. Prosecutors should have solid evidence that a crime or fraud has been committed and that the documents would be destroyed by the client and the attorney. The U.S. Attorney’s Manual requires such a search warrant to be approved by the U.S. Attorney — the head of the office, a Presidential appointee — and requires “consultation” with the Criminal Division of the U.S. Department of Justice. Thus, the warrant against Cohen would have gone through a high-level approval process. According to Ken White, a former federal prosecutor, there would be a “privilege team,” aka “dirty team,” operating separately from the investigation team, or “the clean team.” The idea is to wall off the people who evaluate the evidence and prosecute the case from the people who initially review documents. Finally, even though the attorney-client privilege is one of the strongest privileges, if a client is using a lawyer’s services for the purpose of engaging in crime or fraud, there is no privilege. So if prosecutors can persuade the Judge that Cohen was helping his clients commit criminal activity, even communications that would otherwise be privileged will lost that privilege. What do you think? Is the investigation into Cohen warranted? Should the President involve himself in the matter?